While there are many much more upsetting items in the news, this one does piss me off: Vibram have bowed to the pressure to pay out for the claims that wearing their Five Fingers would strengthen muscles and prevent injury. Lots of crap advertised on late night informercials make the same claims and I don't see anyone being taken to court over it, but it seems that a lot of people must be going to the doctor with stress fractures in their feet as a result of wearing them. Either that or it is as a result of this piece of "research" in which 19 experienced runners "gradually" transitioned to Vibram Five Fingers over a period of 10 weeks. To qualify as an "experienced runner" the subjects had to have maintained an average of 15-20 miles per week for at least 6 months prior. The protocol involved running 1-2 miles extra each week of their existing mileage in Vibram Five Fingers. This is by no means a gradual transition: it takes many months (I'd say at least 6) for the bones and tendons to adapt to the change in stresses. I should know - I got a stress fracture the first time I started using them 5 years ago - the difference is, I never thought of blaming the shoe, let alone the shoe manufacturer. It was my bad. 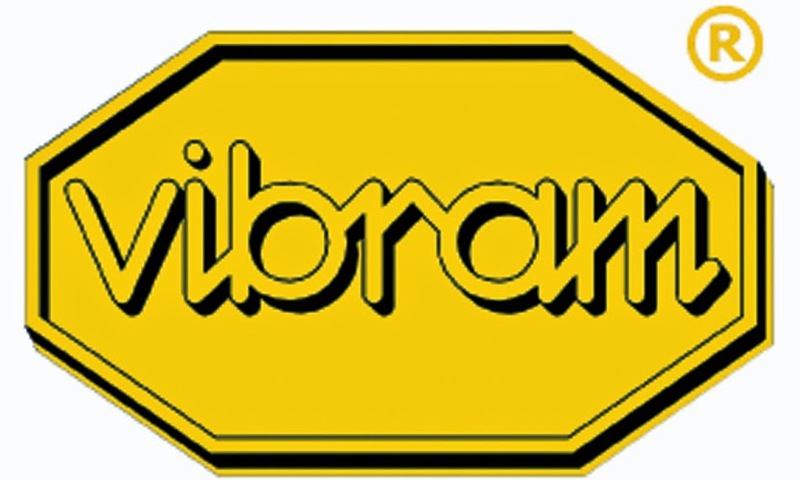 Unfortunately, it turns out that this rather optimistic transition protocol was taken from Vibram's very own website (since changed). So, in this regard, it possibly invalidates their defense. But it still makes me mad that a minority of people who seem unable to take responsibility for their own actions and who perhaps expect fitness to be delivered by some kind of magic bullet, have enough of a lobby to slow down advances in what I believe is the right direction. As I said on the radio program I was on recently, I think that Nike did a great job in enabling millions of people to get off the couch and start jogging without any special physical preparation, but there comes a point when all the cushioning and support becomes more of a crutch and creates a dependency. An oft cited statistic is that 70%(!) of runners suffer from a running related injury every year, something that hasn't improved in spite of all the enhancements in shoe technology over the last 40 years. How can this be? It is very difficult to prove scientifically, but one line of thinking is that the dependency engenders weakness and propensity to injury. Now that running is enjoyed by such a large number of people - precisely thanks to the boom helped by Nike - I believe we should continue to have a wide selection of running shoes to accommodate everyone from the ex-couch potato to the competitive runner. If you don't like my shoes then don't buy them (or sue them for that matter)! Talking of impact forces, I realized something which is quite surprising when you stop to think about it. In 6 months of running on my treadmill I have broken through the thick board over which the belt moves. Physics tells us that for every action there is a reaction, so the very same pounding that broke the board the bones in my feet must have had to tolerate. Of course, the difference between a board and my feet is that my feet are a living thing which is capable of self-repair while the board is not (at least, not on the model of treadmill that I could afford). The question is, can your feet fix themselves more quickly than you can break them? Evidently they can if you train for it. One thing I would agree with is that running badly with Vibram Five Fingers is probably worse than running badly in "normal" running shoes - and this is exactly why normal running shoes tend to encourage you to run badly. Here is a better article on the subject of the court case.